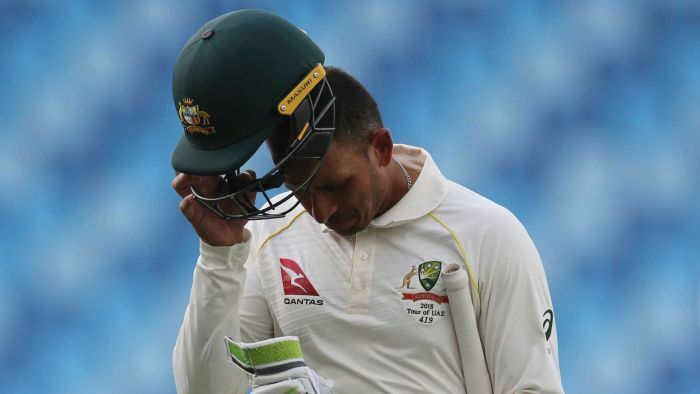 Australia may be without batsman Usman Khawaja because of a knee injury, as it continues its run chase against Pakistan in the second Test in Abu Dhabi. Khawaja, who did not open the batting in Australia’s second innings, has sustained a meniscal tear in his left knee and will require surgery. Follow our live day four ScoreCentre.